You think that Puppet shows are a thing of the past but normally, they are a great source of enjoyment and entertainment even today. Once more, the International Puppet Festival is arrived to Chandigarh with 15th edition for the year 2017. In chandigarh the Tagore theatre is ready to showcase 15th International Puppet Festival 2017. In Chandigarh the 4 days International Puppet Festival 2017 will show different stories through puppet act .All the puppet act in International Puppet Festival will be performed by various best artists from the different cities of the world. 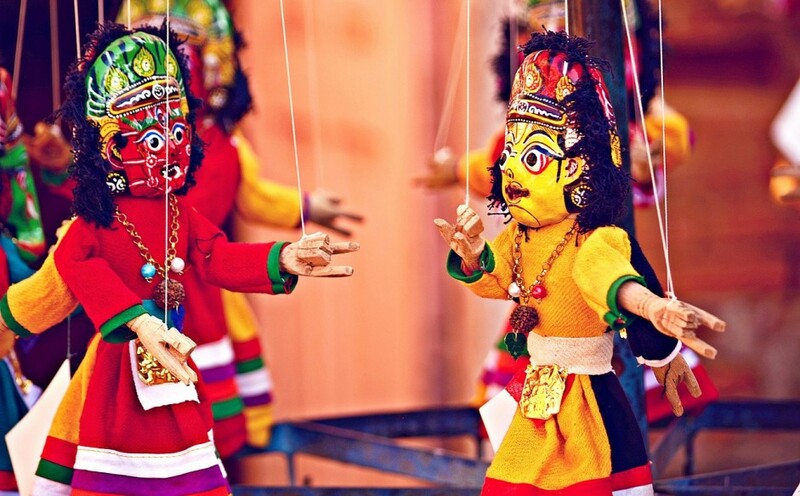 International Puppet Festival is a best and enjoyable event that is organised by the Ishara Puppet Theatre Trust in different cities of India every year.